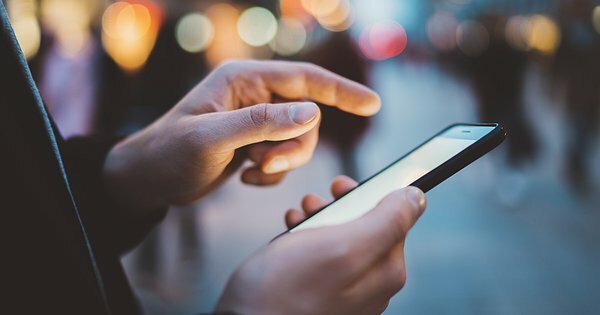 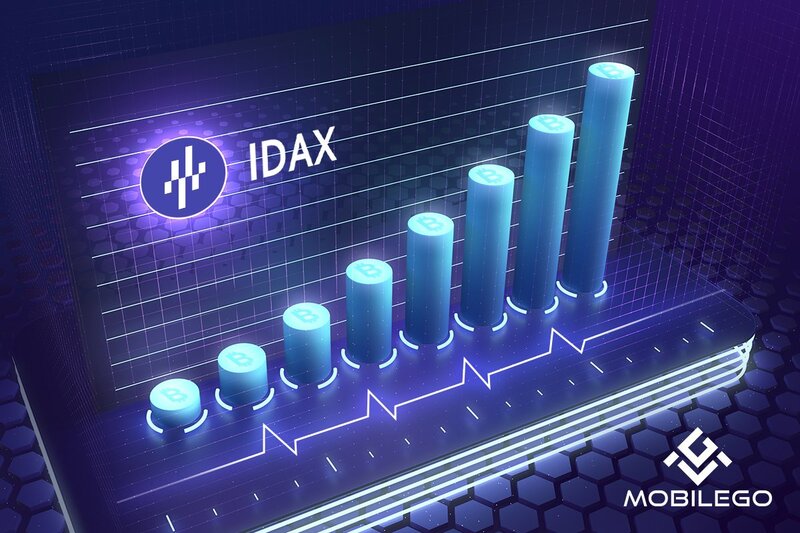 In a recent update, the MobileGo team announced the launch of a new application that serves as an intermediary between MEW and Metamask wallets. 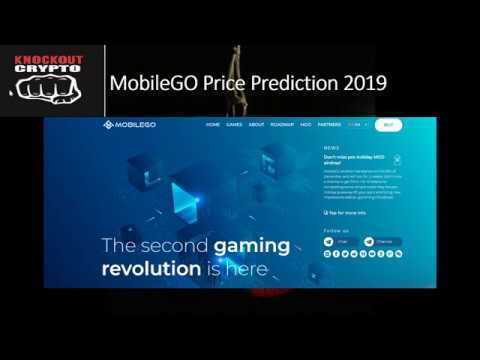 We were lucky enough to have Filip Dimitrijevic, the product owner of MobileGo, answer a few questions for us regarding the projects new feature and to get some insight as to what can be expected from the project in the near future. 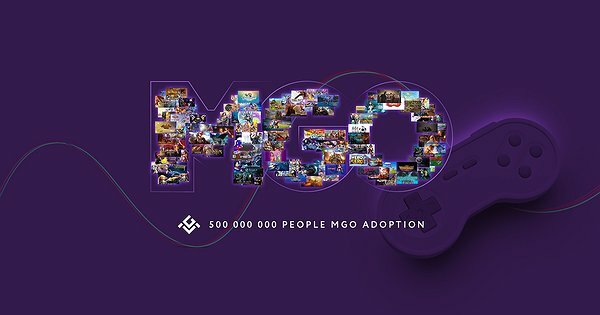 MobileGO blockchain based platform that utilises its own ‘MGO’ which seeks to become “a universal token” for the global population of video-game players. 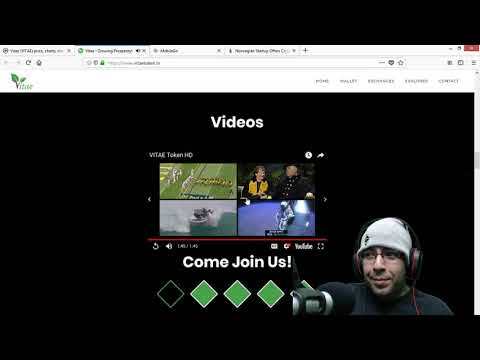 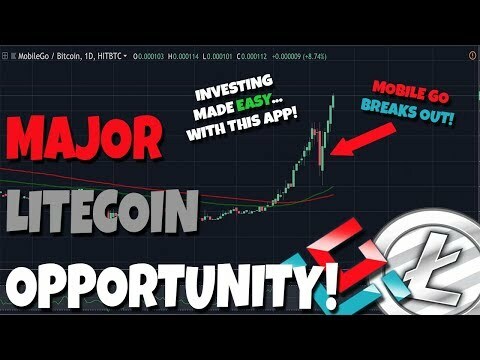 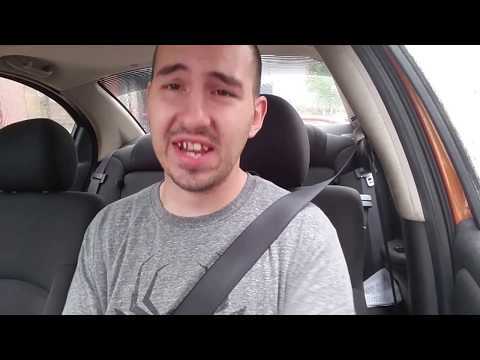 MUST WATCH: Major Litecoin Opportunity Makes Investing EASY! 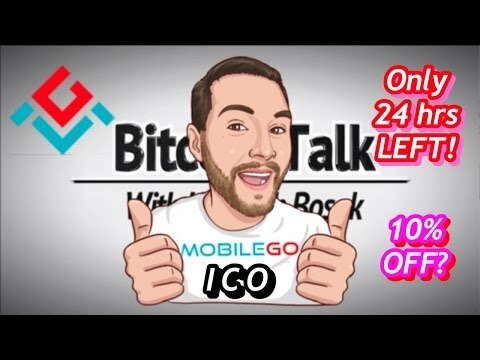 MobileGO Breaks Out! 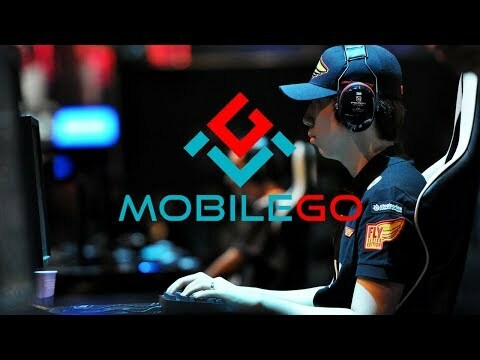 MobileGo is a dedicated token to bring eSports to everyone. 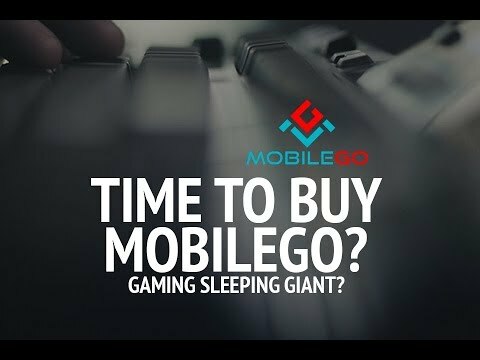 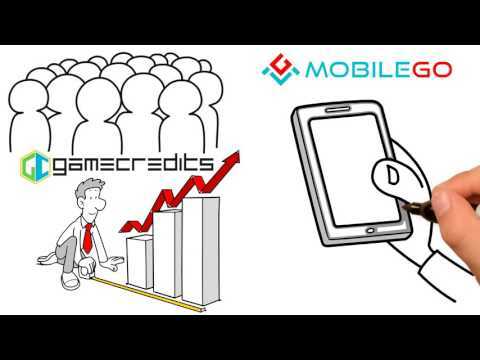 Here's our take on MobileGo (MGO) and what we think about its application and future growth. 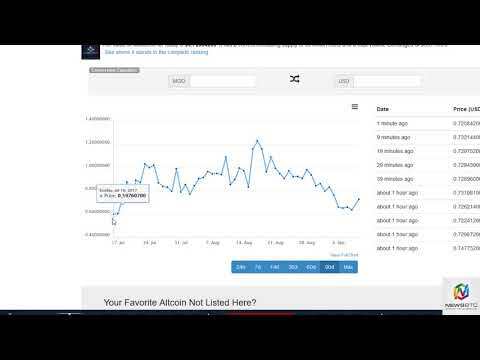 News BTC MobileGo Analysis September 11, 2017.